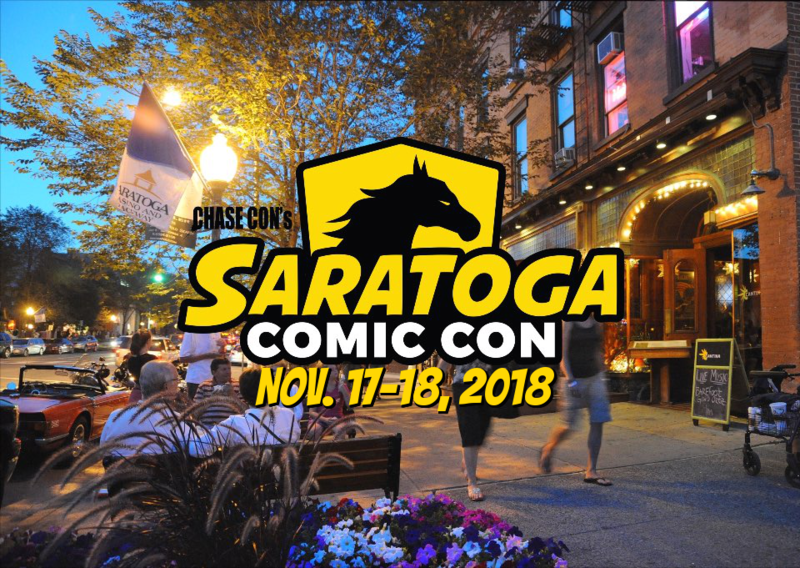 Saratoga Comic Con 2018! 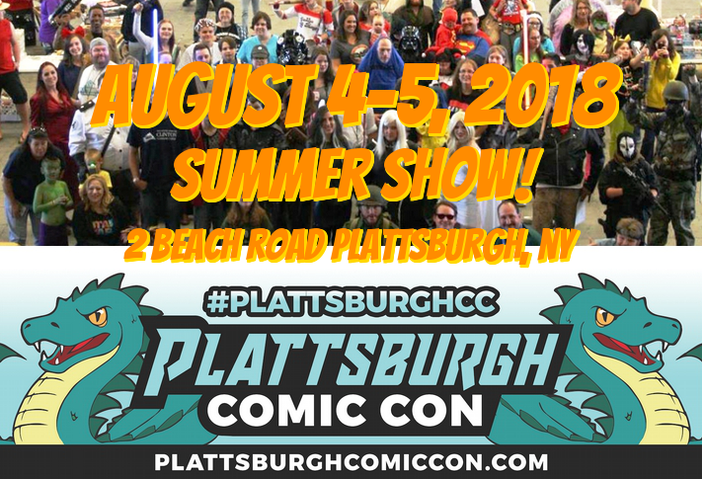 And Plattsburgh Comic Con in 2 WEEKS! Hey everyone! I wanted to let everyone know I’ll be in Saratoga Springs, NY for Saratoga Comic Con this November! Please come say hi if you’re in the area! Also, don’t forget, I’ll be in Plattsburgh NY in TWO WEEKS (August 4-5!) for the second Plattsburgh Comic Con! I’m at table 66!